We are gearing up a little for Christmas and providing a few offers if anyone is looking for gifts for that keen boulderer! Free additional T-Shirt with each T-Shirt order (£9.99) ie. two for a tenner!! 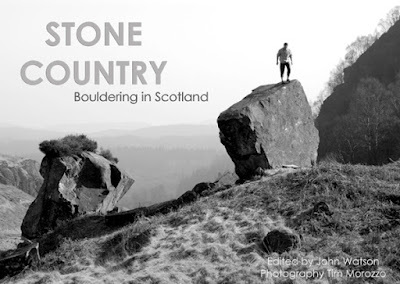 Stone Country Edition 1 - NOW ONLY £9.99 !! 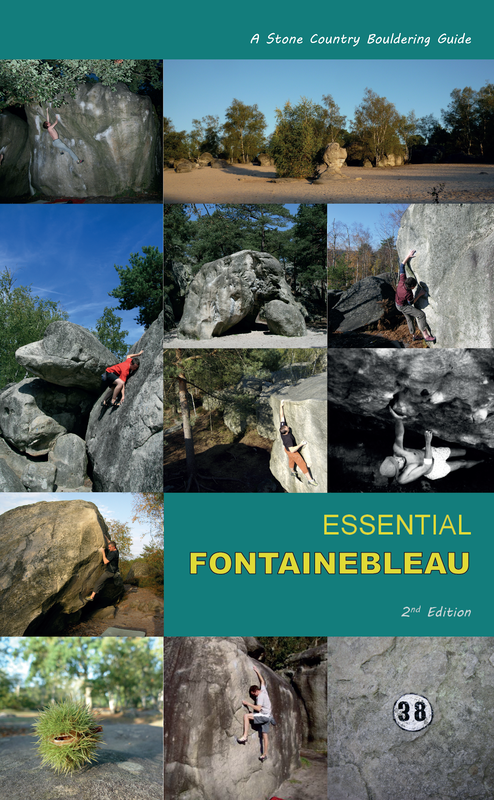 Free draw - win the new Bouldering Guide!! The new full colour edition of Stone Country will be available by February 2008, and I'll be entering everyone who gets in touch in a draw to win a free copy, deadline is Dec 31st 2007. I was also sent a copy of the new Hotaches film Committed Vol.1 and enjoyed it thoroughly... it was another palm-wringing adventure through extreme British trad climbing and I hope it is the start of a fine documentray tradition of DVD's from the Hotaches crew. The production was excellent, the routes jaw-dropping and some of the fall footage is becoming legendary... these should come with an X-rated warning that you will spoil yourself, especially the footage of Meshuga in the new film! Congratualtions to Dave and Paul and the crew for continuing a high-quality independent film company... it's a hard shift traveling and producing and editing those thousands of minutes of footage - they deserve our attention and a little of our Christmas money! The film (and the excellent E11 movie are both available through their website). Next year will see a busy production schedule for Stone Country guides. 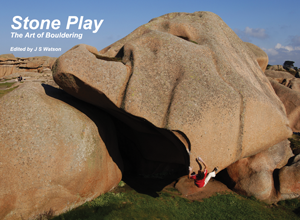 We'll have local bouldering guides, individual area topos available laminated and online, as well as Pete Murray's new bouldering movie. 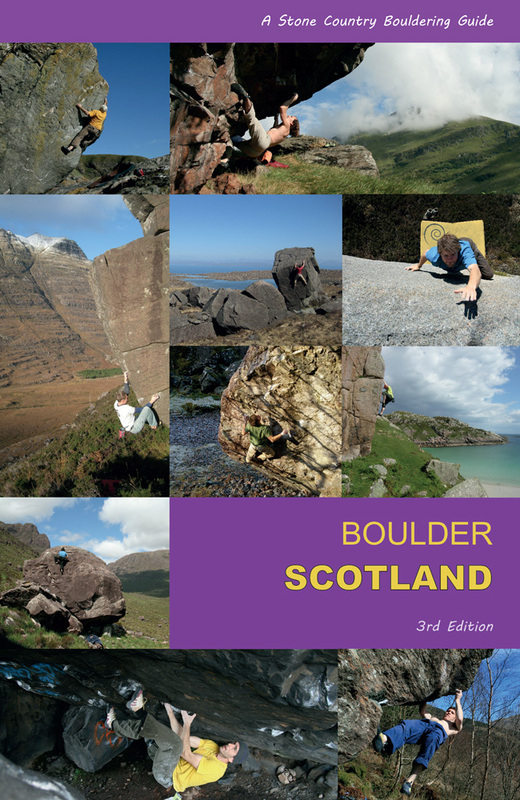 There will also be a guide to a European venue and quite possibly a collection of essays on Scottish Traditional climbing... so keep checking back on the blog. Let's hope for a cold, crisp, sloper-sticky Christmas and New Year.